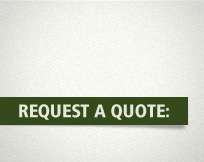 The Moore Insurance Agency, Inc. is a full service independent insurance agency. 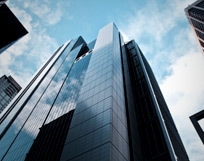 We offer commercial and personal property and casualty, surety, life, and employee benefits insurance products. Our staff has a combined 120+ years of experience over a wide range of industries. We value your personal insurance and we believe that personal service never goes out of style. 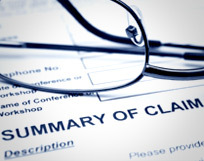 We ensure that your claim is handled in the most expeditious and professional manner. Do you have a question, comment, suggestion or want more information about our services?